There are currently 87,809 users on this website. 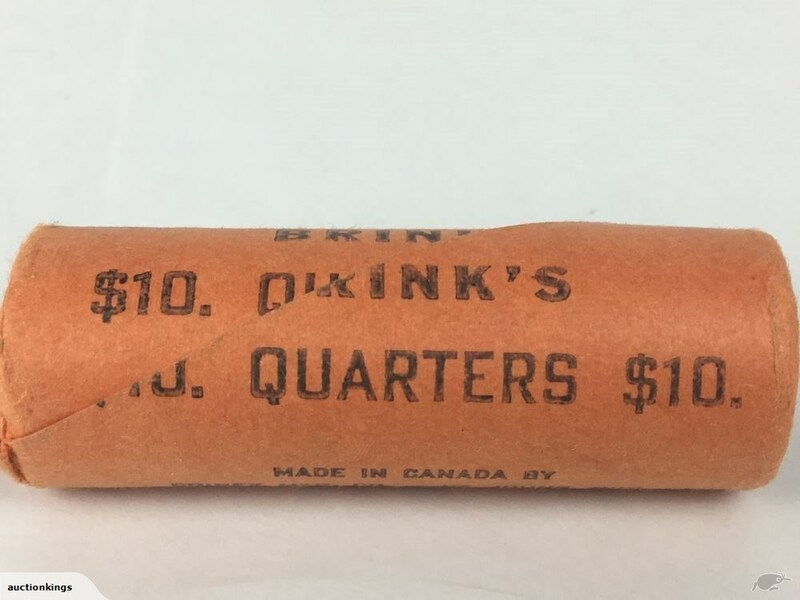 Bank Roll Of 1968 Quarters Unc? 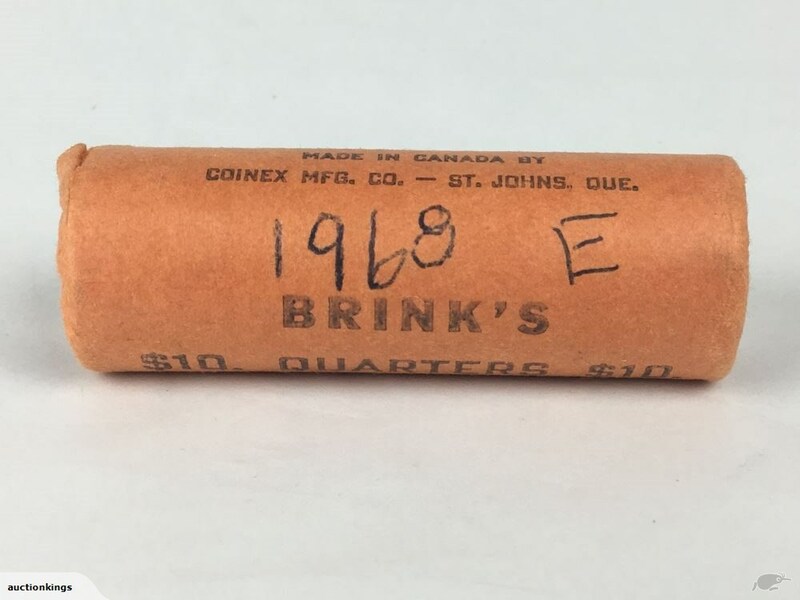 Roll of 1968 quarters UNC? 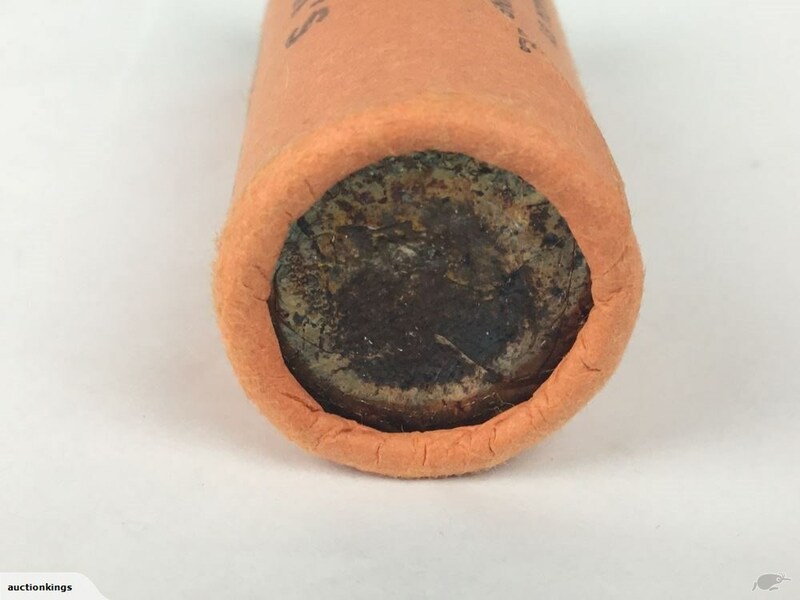 Is this a bank roll or a re rolled roll? 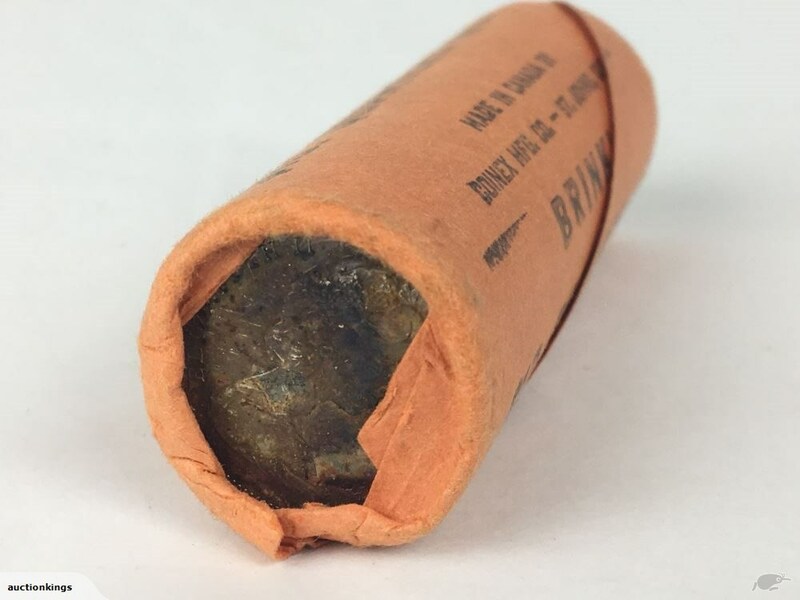 and what sort of price would you pay for this roll ? Can you show what the ends of the rolls look like? I suspect it is uncirculated as it is from Brinks. I came across an uncirculated '68 roll a while back. The dealers I spoke with treated it as bullion value. That would be about $71 CAD at current value. You could probably get more on eBay. What fun! I'd have to open it and look for goodies. coins inside. Crack it open and show us.